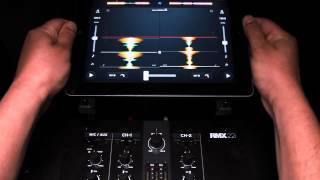 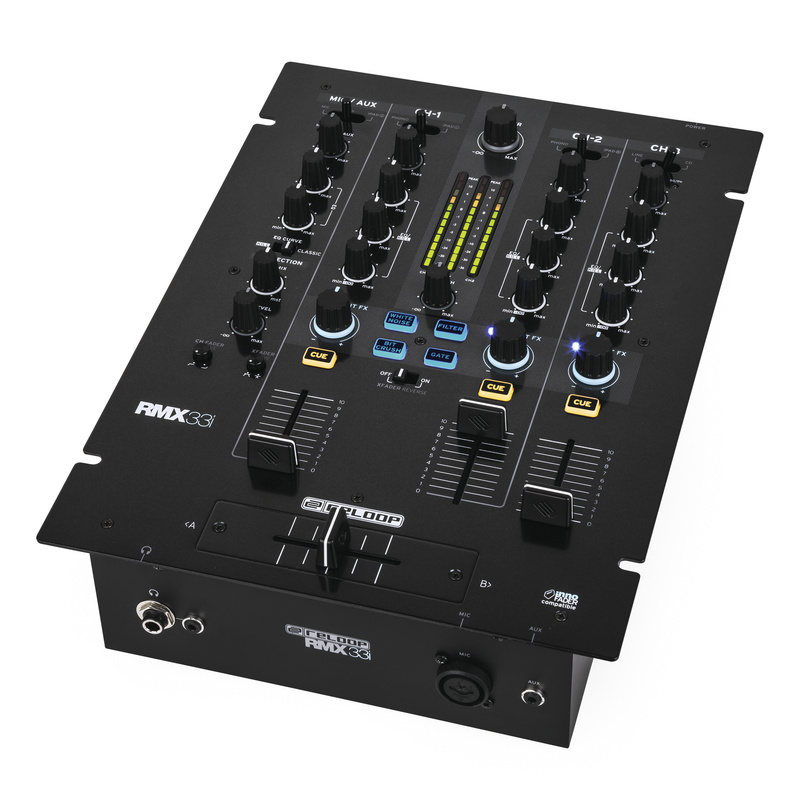 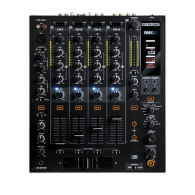 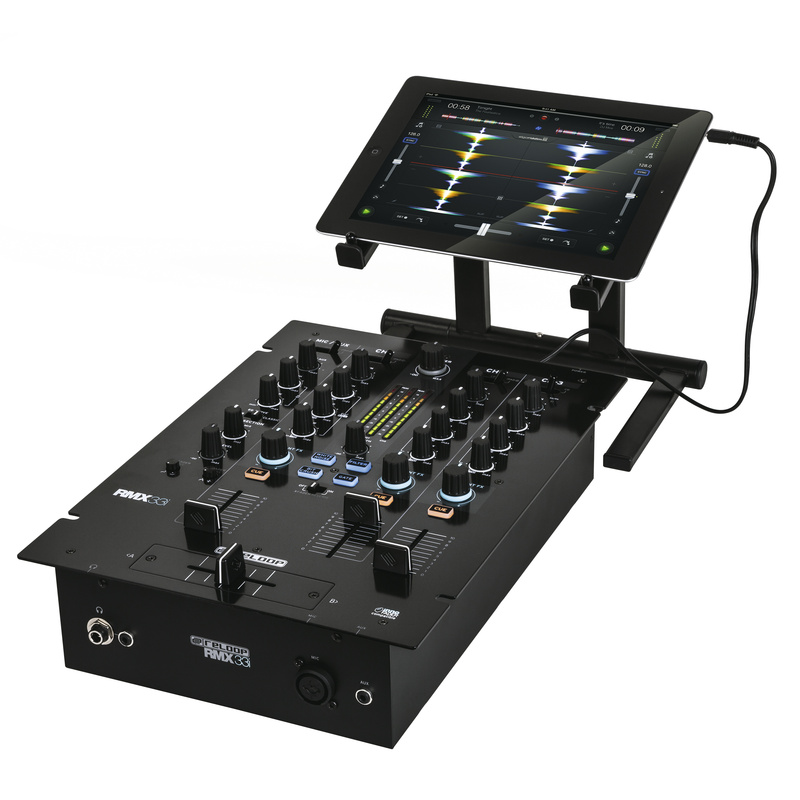 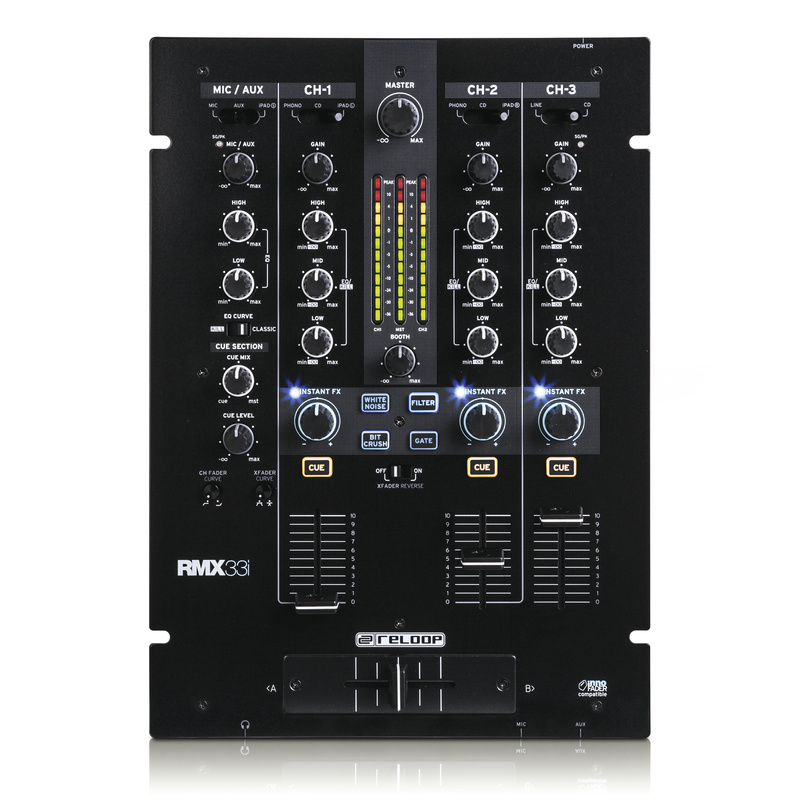 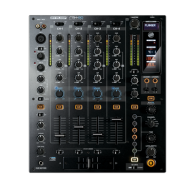 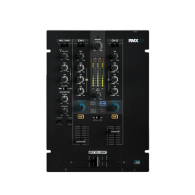 An iPad split input on the rear of the mixer makes it possible to include an iPad, Android tablet or smartphone directly into your DJ set-up via 3.5 mm jack to the RMX-33i. 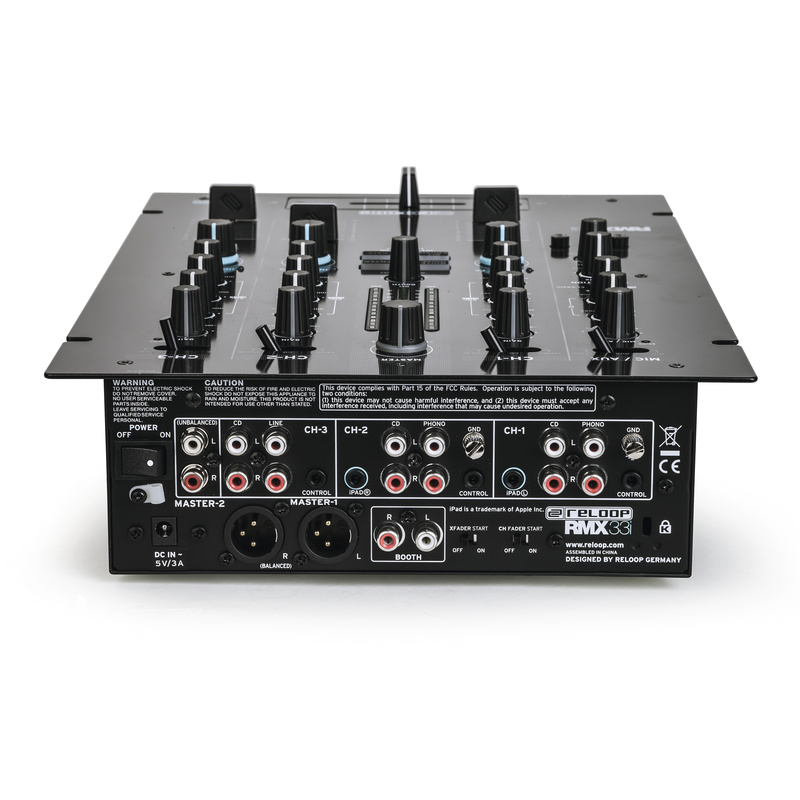 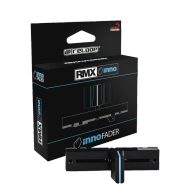 The supplied iPad split cable can divide the audio signal into two separate mono channels or delivers one stereo output. 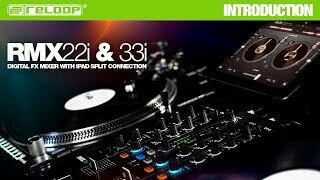 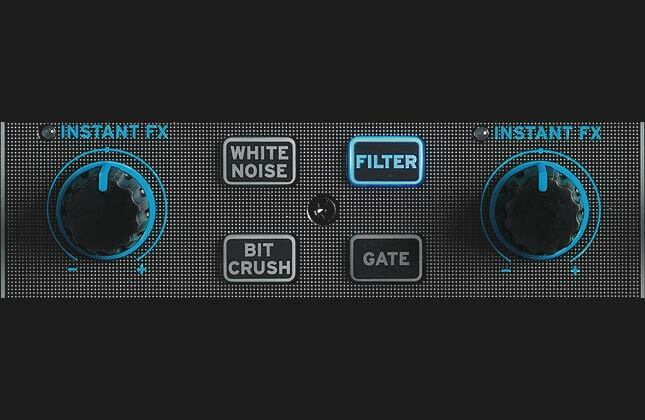 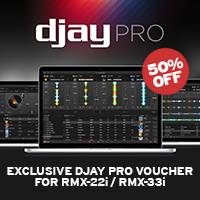 This connection method means DJ apps with split-cue function (like DJAY by Algoriddim) can be utilised, as can the stereo output from production or sampler apps.